I can not dissemble my happiness. Today I present my brand. 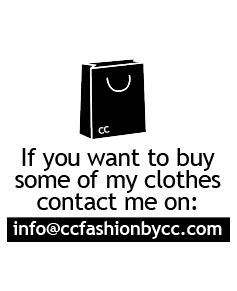 My brand CC by Conchy Copé, born as a desire to carry out my creative vision of the modern woman. My idea of ​​fashion is based on the stylish details that make the difference, changing every woman into someone different from the others. I started as a designer with great humbleness. I would like to have all your support. I have designed for Pitsart a small limited edition collection of scarves which is the starting poin from hence forwards. 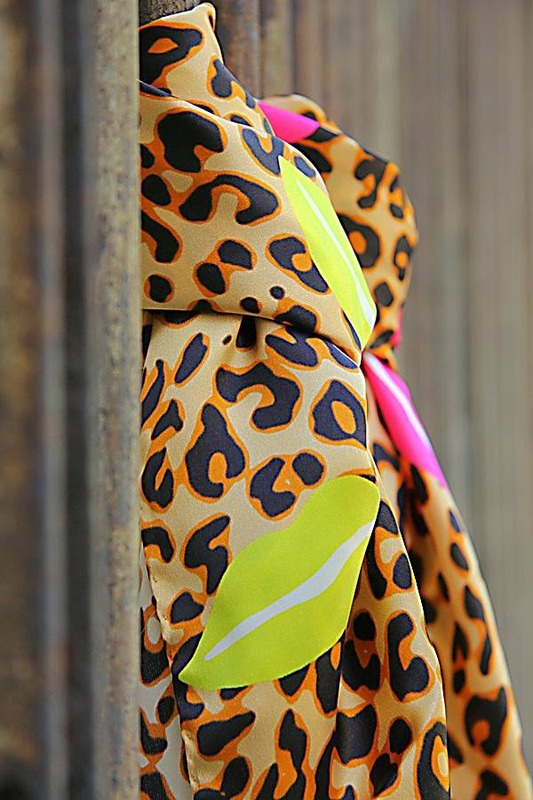 Since I was a little girl, just like my mom, I was very fascinated by animal print and I wanted to mix it with the lips : the strength of the animal and the sweetness of the lips. I think all that can represent myself: strength and love in a print. 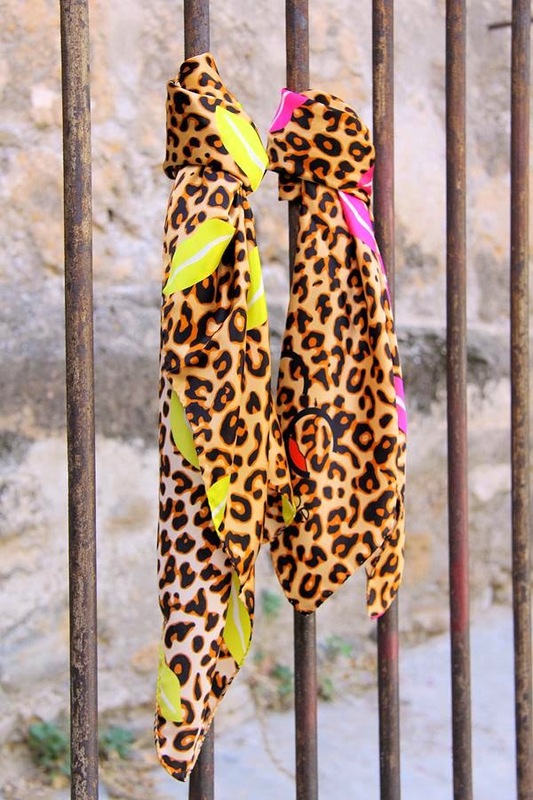 My scarves are carefully made ​​in Italy by Pitsart s.r.l. 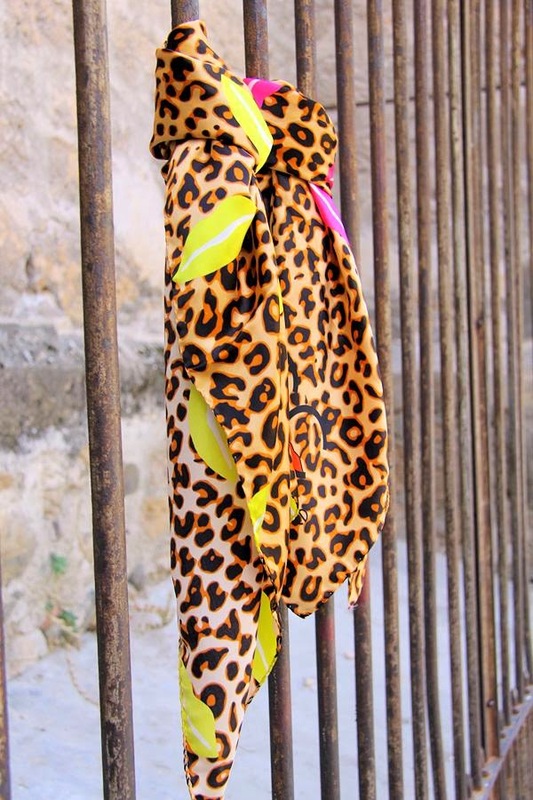 The scarves can be purchased on the e-shop of Pitsart clicking on the banner in the right side of my blog. questo look è meraviglioso, assolutamente perfetto!!! bellissima la tua linea di sciarpe!! Oh… enhorabuena por tu nueva linea !! En cierta manera detecté tu felicidad. Me encanta la creatividad que expones para la mujer de hoy. Muchísima suerte… encanto de mujer !! Tu incondicional Carlos… by Face. Carlos, mil gracias por tu apoyo constante y por la alegría que transmites siempre. COMPLIMENTI!!! hai avuto una bellissima idea, mi piace tanto quella con le bocche fucsia! Like this stunning bright yellow skirt.